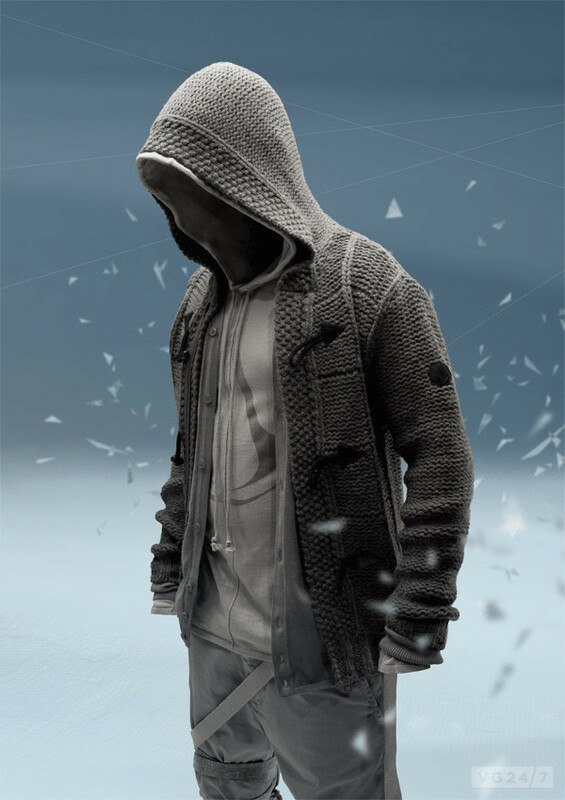 Assassin’s Creed 3 joins Hitman: Absolution as the latest game to receive a clothing line. 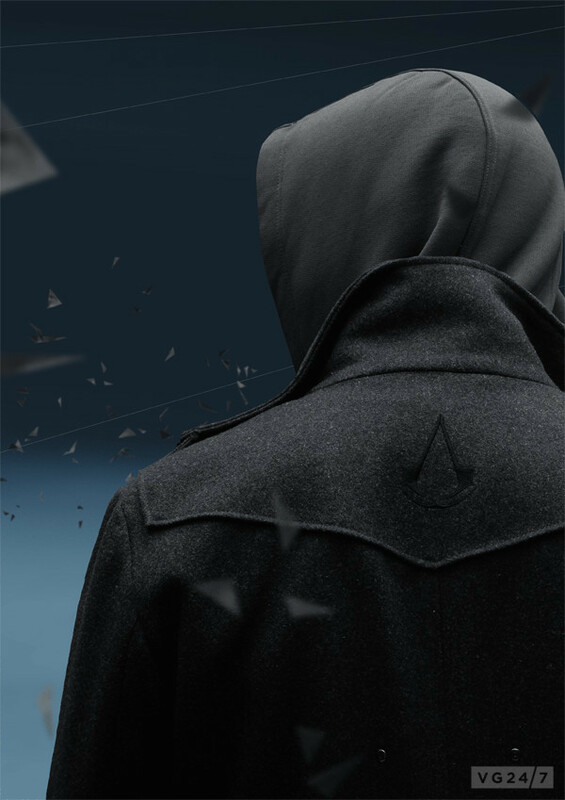 Check out shots of the hooded garbs below. 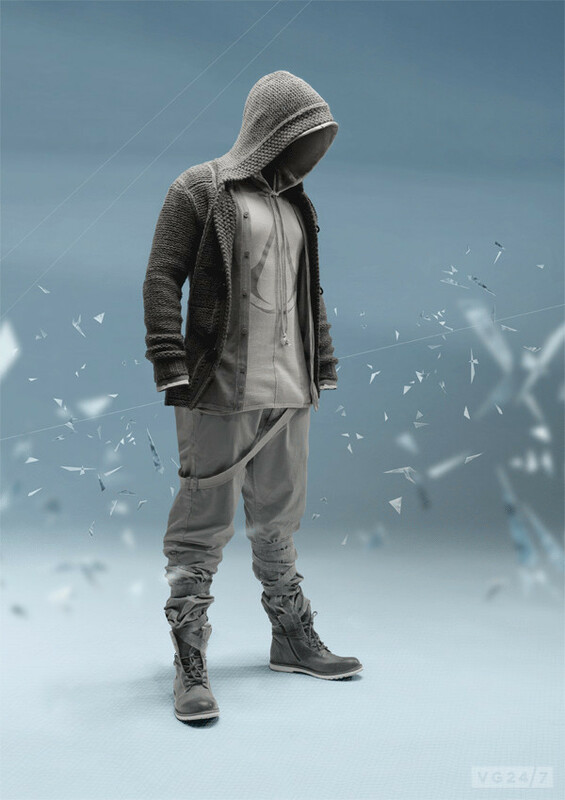 The collection has been created by Musterbrand and prices range from £23 – £159. 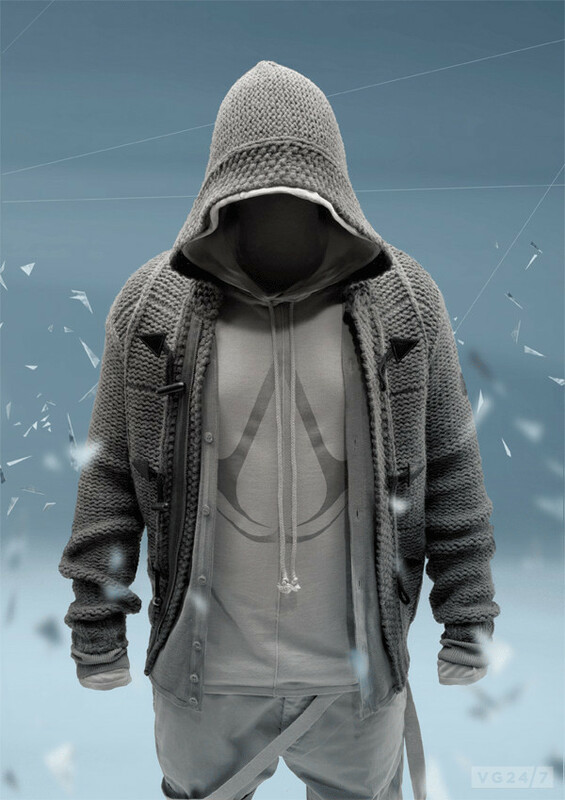 You can buy it over at the official Assassin’s Creed 3 clothing page. 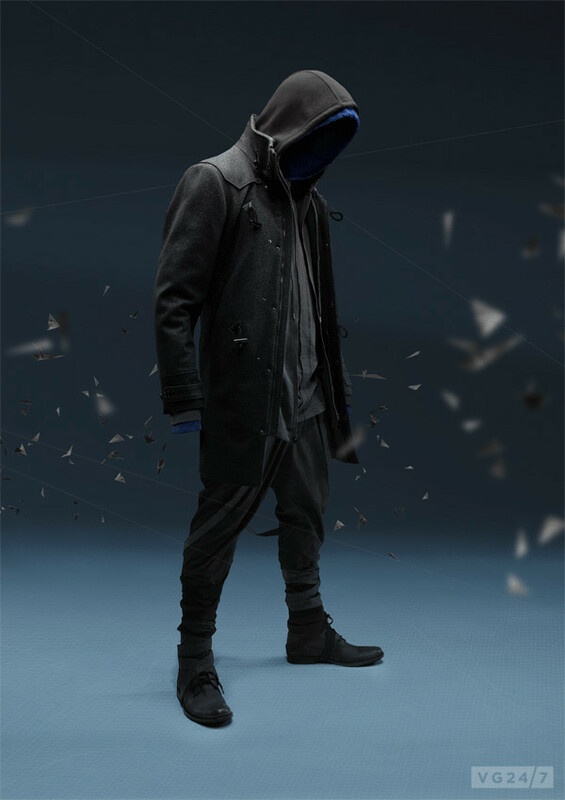 “This isn’t your typical range of gaming merchandise,” says Knut Bergel, CEO, musterbrand, “subtle, yet very much Assassin’s Creed, this collection is our most extraordinary yet, and we can’t wait to see it out there in the real world. Would you buy any of this gear? Let us know below.